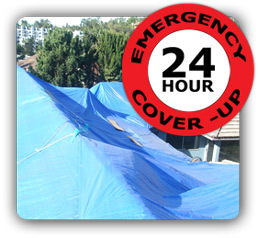 Stay Dry Roofing services all South OC and Orange County areas. 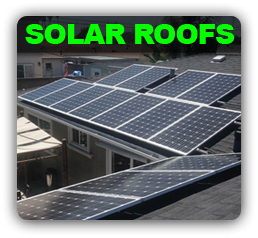 From tile roofing in Mission Viejo, Laguna Beach, Coto de Caza, Lake Forest, Irvine and also providing shingle roofing services in Fullerton, Anaheim, Yorba Linda, Brea, Orange! We also work on slope roofs, torch downs and deck coatings. Being a 3rd Generation roofer with 23 years experience we have the newest and most up to date technology for your roofing needs. We provide great service since you deal directly with the owner and not a salesman or corporate company that just sees you as a number. 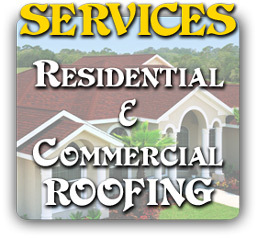 California Roofing Contractor Serving: Aliso Viejo Roofer, Anaheim Hills Roofer, Balboa Island, Brea Roofer, Buena Park Roofer, Capistrano Beach Roofer, Corona Del Mar Roofer, Costa Mesa Roofer, Coto de Caza Roofer, Cypress Roofer, Dana Point Roofer, El Toro Roofer, Emerald Bay, Foothill Ranch Roofer, Fountain Valley Roofer, Fullerton Roofer, Garden Grove Roofer, Huntington Beach Roofer, Irvine Roofer, Ladera Ranch Roofer, Laguna Beach Roofer, Laguna Hills Roofer, Laguna Niguel Roofer, Laguna Woods Roofer, Las Flores Roofer, Lake Forest Roofer, La Habra Roofer, La Palma Roofer, Los Alamitos Roofer, Midway City Roofer, Mission Viejo Roofer, Monarch Beach, Newport Beach Roofer, Newport Coast Roofer, Orange Roofer, Pelican Hill, Placentia Roofer, Rancho Santa Margarita Roofer, Santa Ana Roofer, San Clemente Roofer, San Juan Capistrano Roofer, Seal Beach Roofer, Silverado Roofer, Stanton Roofer, Sunset Beach Roofer, Surfside Roofer, Trabuco Canyon Roofer, Tustin Roofer, Villa Park Roofer, Westminster Roofer, Yorba Linda Roofer, Commercial Roofing Contractor.